Schulich Startup Night 11 registration is now open. The event takes place on Thursday, March 7, 2019 from 5:00 to 11:00 pm. 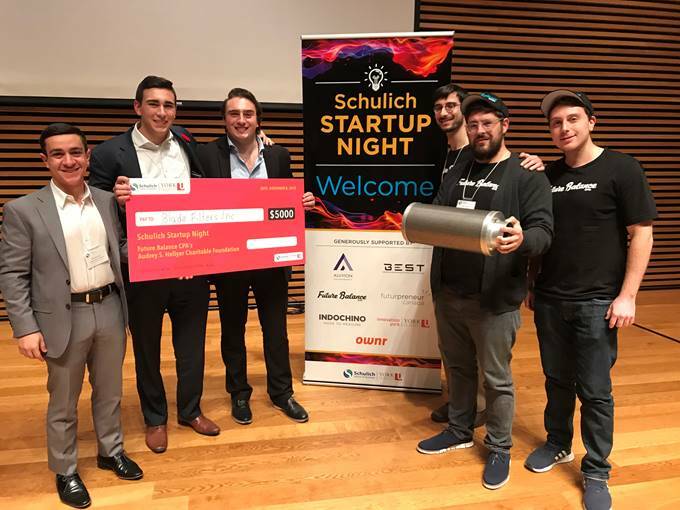 Schulich Startup Night is a fantastic opportunity for Schulich School of Business and Lassonde School of Engineering Students and Alumni to present their startups to a hand-selected panel of top industry professionals and an audience of their peers. The Top 3 Student and Top 3 Alumni Applications go to the main stage on Startup Night for a shot at $5,000. 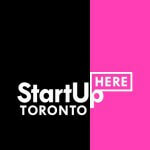 All Startup Community Enthusiasts Welcome to attend & watch Schulich/Lassonde in action. Registration for Schulich Startup Night 11 is available online.